Canada's natural resources minister says Ottawa is determined to see the Trans Mountain pipeline expanded, despite an interprovincial dispute on whether the project should go ahead. 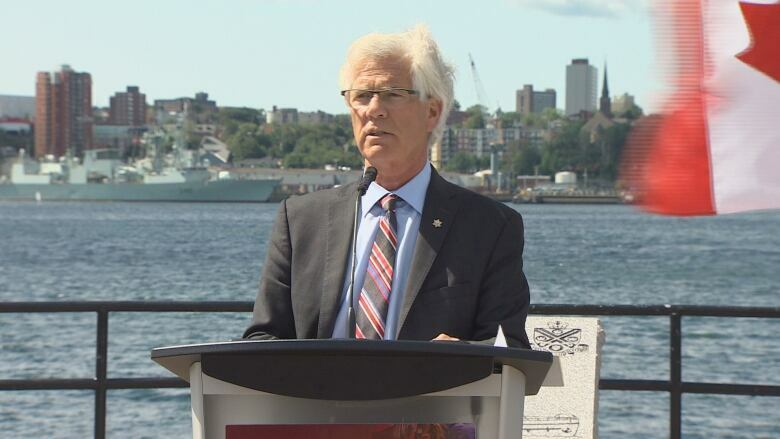 Jim Carr said the federal government approved the project because broad consultations determined it was in the national interest and will help facilitate a transition to clean energy. "Our plan is to use this time of transition to Canada's advantage by building the infrastructure to get our resources to global markets and using the revenues to invest in clean forms of energy," he said in Vancouver on Thursday. "That's why we've approved pipelines, including the Trans Mountain expansion, and we're determined to see them built." Alberta and B.C. have been locked in a battle over the future of Kinder Morgan Canada's $7.4-billion plan to triple capacity of the Trans Mountain pipeline, which runs from Edmonton to Burnaby, B.C. This week, Alberta Premier Rachel Notley called on the federal government to do whatever it takes to get the pipeline built. "Our government will not hesitate to do whatever is necessary to push the federal government to stand up for Albertans and for all Canadians, because we know that's what the pipeline represents," she said in the legislature. The federal government continues to voice its support for the project and has already stepped in to intervene with the National Energy Board over construction delays, Carr said. 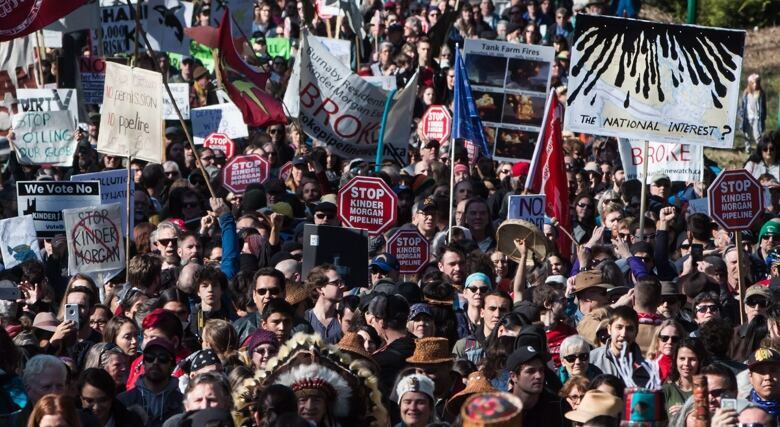 He noted that Trans Mountain still faces significant opposition in B.C., where thousands of people recently rallied in protest of the project and where the provincial government has raised concerns about the pipeline's possible environmental and economic impacts. B.C. has a right to consult with residents about the project, but the federal government has already held broad consultations and determined that expanding the pipeline is in the national interest, Carr said. "We understand that you're not going to have everybody in the country thinking that a major energy project is a good idea, but there's only one government that has the responsibility of determining the national interest and that's the government of Canada. And we have made that decision," he said. B.C. Premier John Horgan has said his government will ask the courts to determine if it has jurisdiction to limit how much diluted bitumen can flow through pipelines in the province. Carr said the federal government is waiting for details of the reference case before determining its next steps.